Find a vacation home to rent in Brig from our list of vacation rental properties. Campaya has over 15 vacation homes available in Brig, which give you the possibility to locate a unique accommodation in Brig which completes your check-list in search for the perfect self catering vacation apartments in Brig or vacation villas in Brig. Your Apartment Alpenrose This apartment stuns you with its sheer simplicity. The magnificent mountain scenery provides fresh air and is a perfect setting for relaxation. 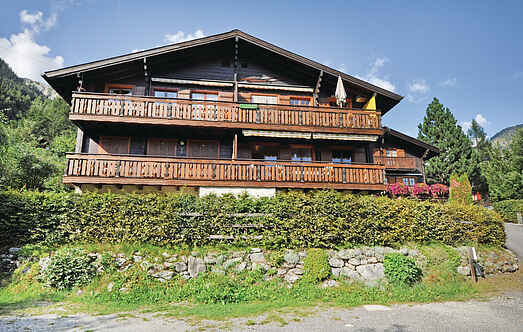 Holiday Apartment offers a magnificent, panoramic view of the mountains. 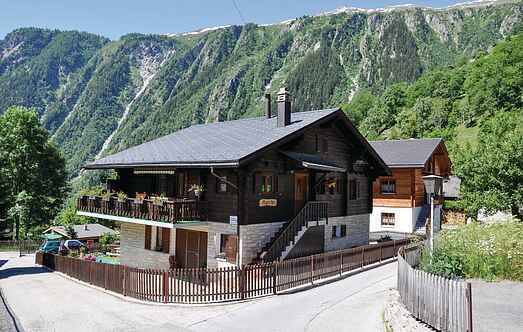 This apartment is located in Blatten above Naters, in the incomparably magnificent mountain world of the Aletsch region. On the ground floor of this house is a very well furnished holiday home. Looked after holiday house with a superb view concerning the Rhônedal.